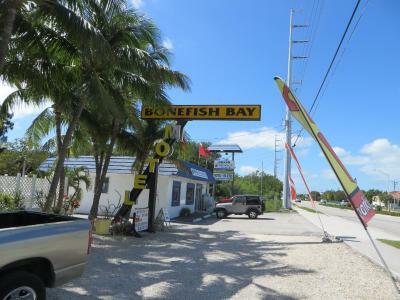 Lock in a great price for Bonefish Bay Motel & RV's – rated 8.6 by recent guests! Owner very frendly. Good location to launch your boat. This was a grand location, centrally located, allowing us access to family, sights and dining. Bed was good, overall atmosphere of the facility was good. Very homey. Very comfy and quiet! Everything is new and clean. 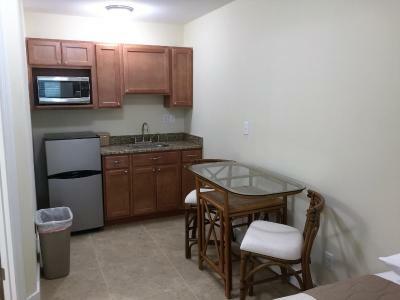 Great room with mini kitchen!! Owner on premises, was very friendly and helpful. We registered last minute and in a bit of emergency and would have settled for almost anything. It was a pleasant surprise to find it was a place we would happily return to. Everything was outstanding. 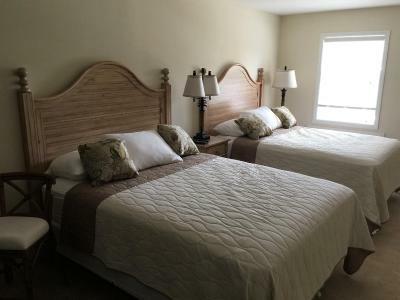 We rented two rooms (one for me and one for my elderly parents) and we all loved it. 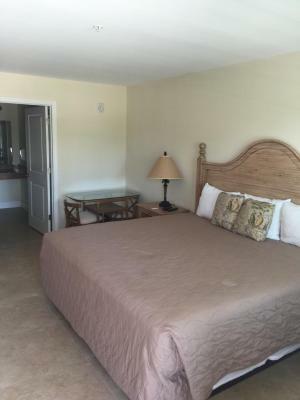 The rooms are extremely clean (and new) and my parents enjoyed swimming in the pool and walking around the property and talking to other guests. We will definitely be back. If you are expecting a "chain hotel" with all the amenities that you would experience in a large city, you may be disappointed. If you want to experience true "Conch" culture in a great, clean, friendly, and hospitable place, your expectations will be exceeded. The room was quite comfortable, perhaps some dusting above the door to get the few cobwebs that were there. Friendly atmosphere where they made us feel at home. The location is perfect and the docks are nice. Took my elderly mother in law and sister whom is in a wheel chair and they accommodated all their needs. Also we didn't have plans for Thanksgiving dinner and the owner invited us to dinner with all the campers. Was an awesome experience and we will be back! 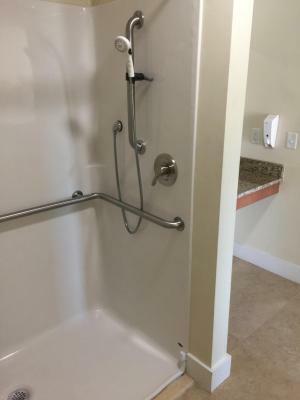 Motel was just remodeled and everything was brand new. Very clean, quiet and friendly! We highly recommend this motel and we will definitely go back! 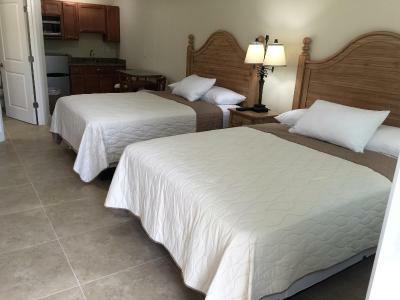 Bonefish Bay Motel & RV's This rating is a reflection of how the property compares to the industry standard when it comes to price, facilities and services available. It's based on a self-evaluation by the property. Use this rating to help choose your stay! 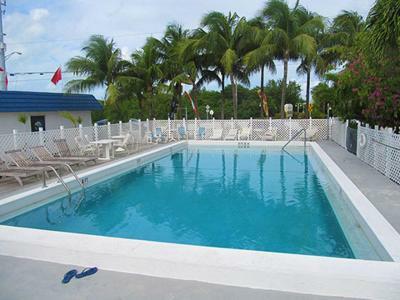 This waterfront motel in Marathon, Florida has an outdoor swimming pool. Guests can enjoy free Wi-Fi access from each room. 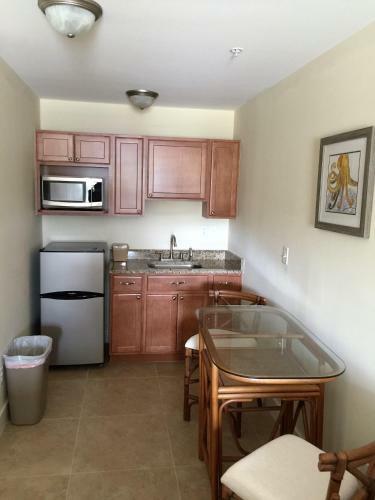 A full kitchen is available in each room and includes a microwave, a refrigerator, and an oven. 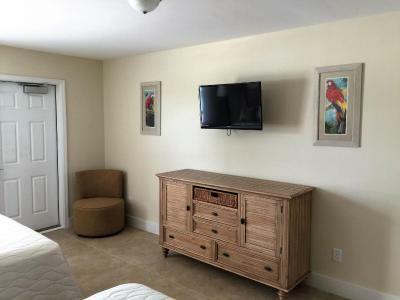 Guests can enjoy cable TV in the rooms. 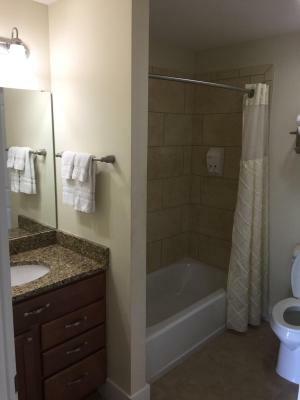 Other amenities include laundry facilities and free parking. An array of activities can be enjoyed on site or in the surrounding area, including diving, snorkeling and fishing. The Dolphin Research Center is a 6-minute drive from this motel. 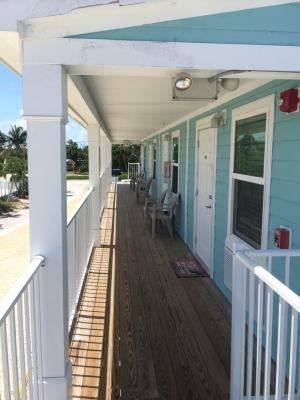 Guests are 3 miles from Florida Keys Marathon Airport and a 5-minute drive from Curry Hammock State Park. This property is also rated for the best value in Marathon! Guests are getting more for their money when compared to other properties in this city. 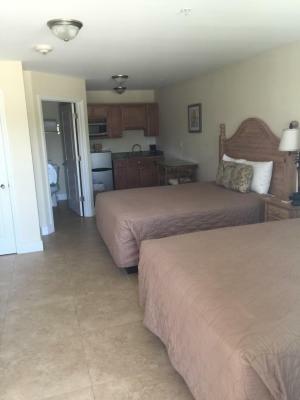 When would you like to stay at Bonefish Bay Motel & RV's? 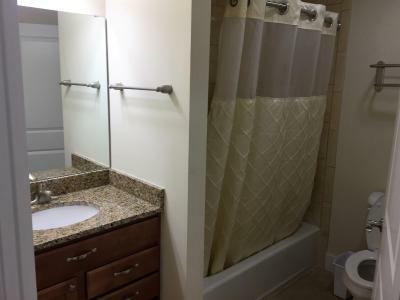 This quadruple room features a microwave, kitchenette and tile/marble floor. 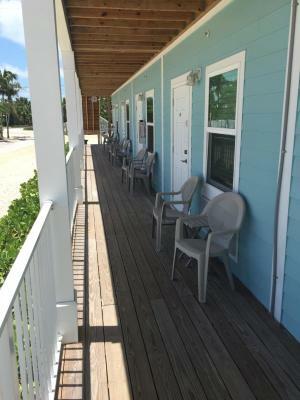 House Rules Bonefish Bay Motel & RV's takes special requests – add in the next step! Bonefish Bay Motel &amp; RV&#39;s accepts these cards and reserves the right to temporarily hold an amount prior to arrival. Bonefish Bay Motel & RV's accepts these cards and reserves the right to temporarily hold an amount prior to arrival. The bed was a little hard for me. I dont have any thing else. This place has s terrible set up to FIND IT, a smell that does NOT go away(sugar beats soured) and no ammenaties except soap in a container in a wall .😫but the smell was the worse. And outside was even more gross. NOTHING TO LOOK AT outside either. A parking lot and RV’s. 🤢super over priced to boot. Expensive. No soap in bathroom. Had to ask for towels. No breakfast. We stayed one night. New floors were nice. Hotel on the grounds of a trailer park was interesting. They need a hot tub. If there was a beach access on the property I would be moving there!